Congratulations to Hassan, Manager of Safe Storage in Oakland, for being chosen as StoragePRO’s manager of the month! Safe Storage is a unique, but challenging facility; colorful, artistic graffiti line the back wall of the property, there are over 900 total units, and it is in south central Oakland. Since Hassan arrived in July, there has been a vast amount of move-ins per month, occupancy has grown by at least 2% each month, and he has reduced delinquency and discounting month over month. Hassan took on the tough task of managing this immense facility and he and his team have been very successful. To gain an insight into how he has done so well, we asked Hassan a few question to showcase his success and to learn from it. Keep up the great work Hassan and thank you for sharing with us! How have you contributed to the success of this facility? My success started from my training. I was given valuable information on how this organization runs. 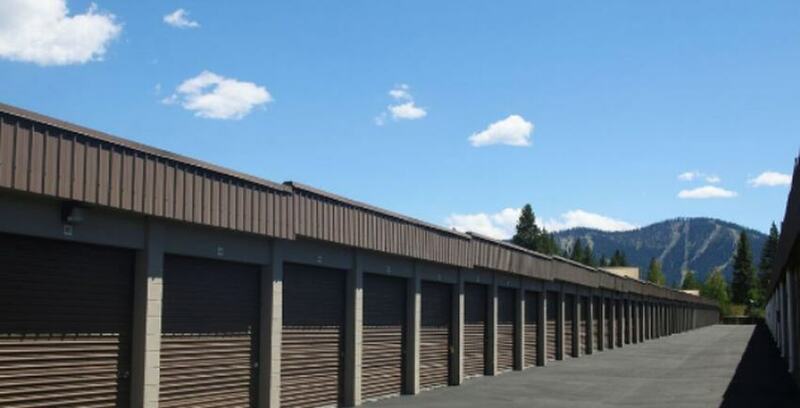 My customer service and real estate background helps in providing the community with safe and secure storage. This organization has great staff members from the best APM in the business, Shanelle, Oxanna (training), Debbie (shared ideas), Chio, Tasha, and Luckey. What have you and your team done to market this massive property? We utilize Craigslist ads every 3-4 days (7 ads per post) and word of mouth. One of the best marketing tools has paralleled my interest in attending the Flea Market every Sunday. We are close to two Flea Markets and I give out business cards to the vendors to come store with us. How do you consistently increase overall net unit gains month after month? Every customer wants the $1 move-in. I don’t blame them. To save this facility from a high turnover ratio, I ask for one full month payment and I’ll give the $1 move-in that will pay them in advance for practically 2 months. Especially around the holidays this has worked for us at SP66. What are some of the challenges you face on a daily basis? The ditch/run-out tenants who love to leave without giving notice. Due to the hours and the way the overlock status works, it gives those who run from their responsibility the ability to not pay and leave. What advice would you give to new managers? Do not be afraid to try something new and realize your supervisors are on your side. Welcome new and creative ideas!